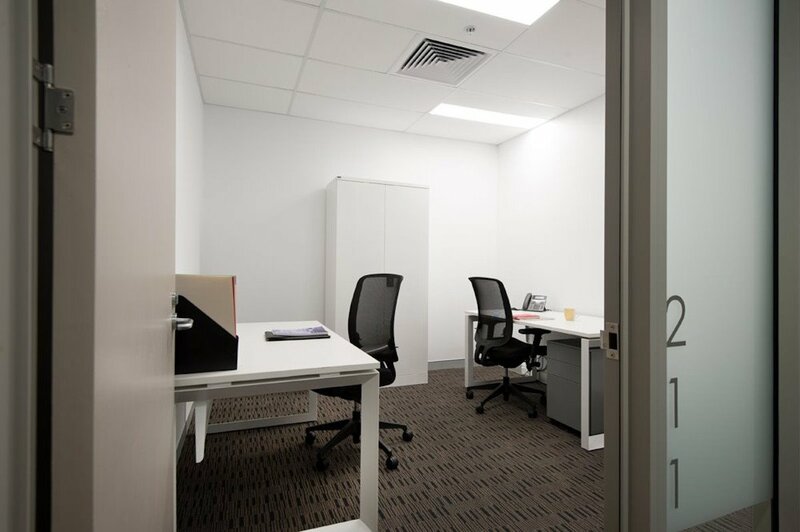 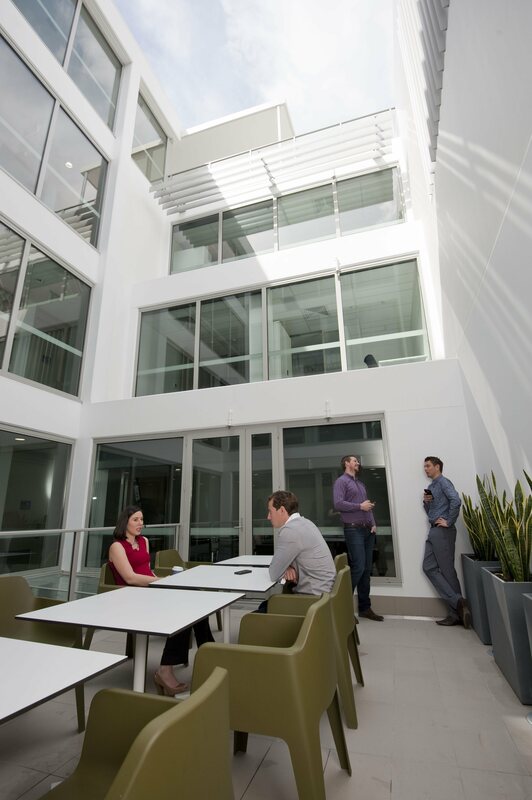 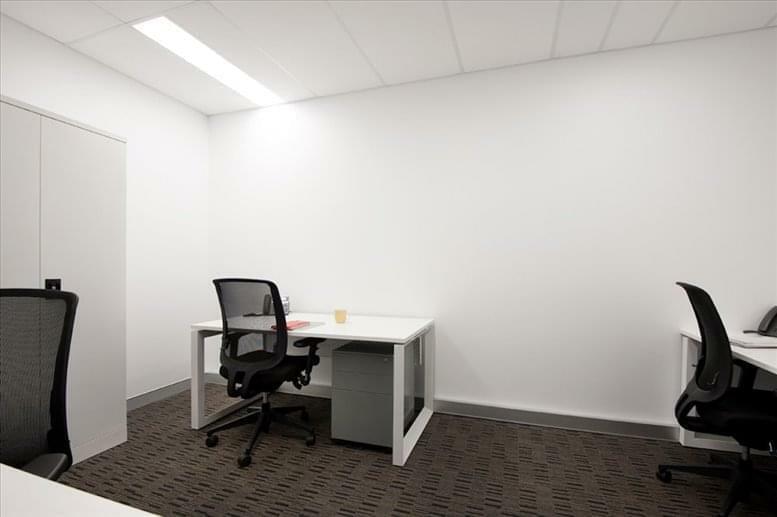 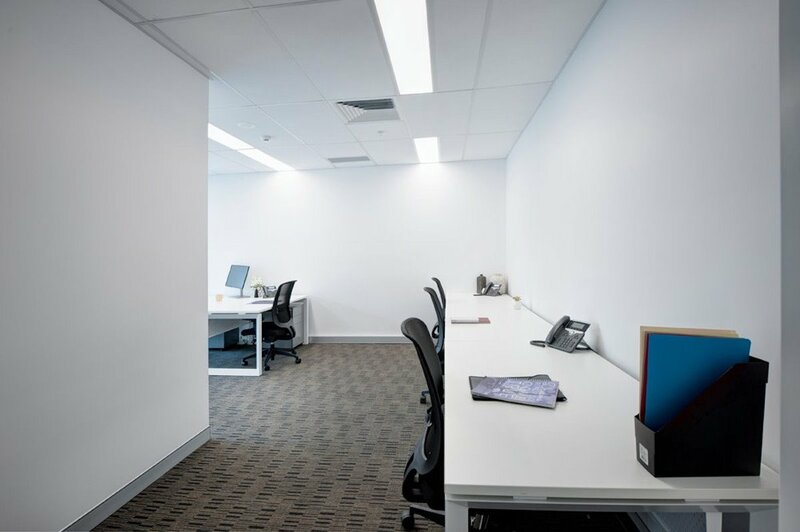 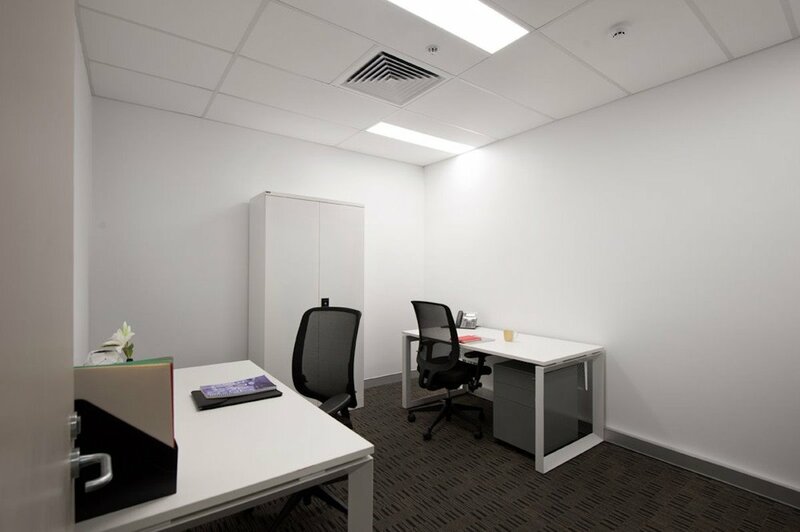 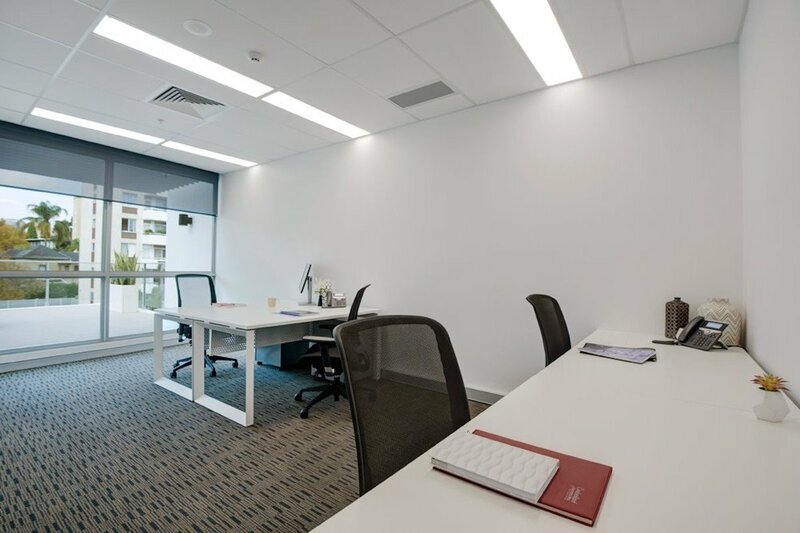 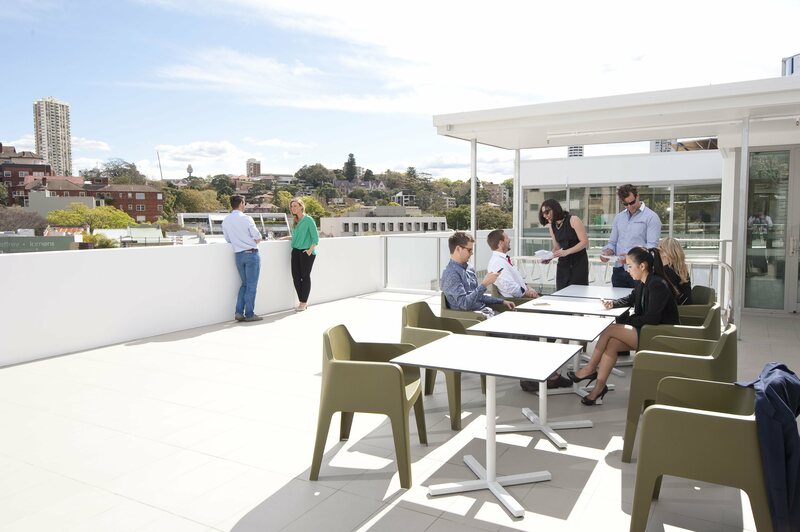 Double Bay's newest office precinct offers the latest technology, quality furniture and the most sumptuous surroundings. 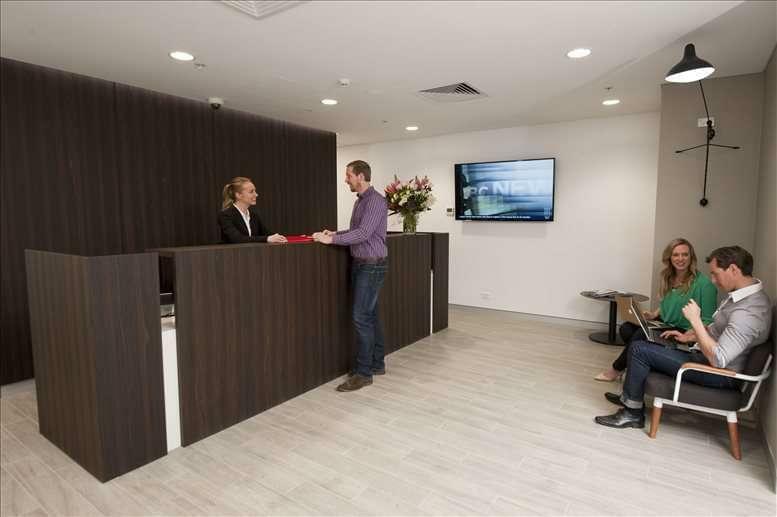 Everything you need is right at your fingertips including an extensive list of complimentary and optional services, state-of-the-art facilities, and support from highly trained, attentive staff. 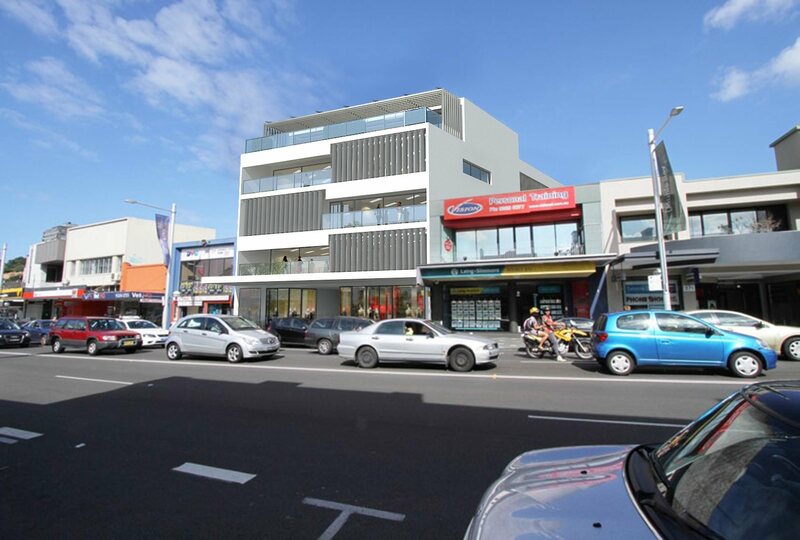 With public transport and ample parking close by, the location offers easy access for both pedestrians and cars. 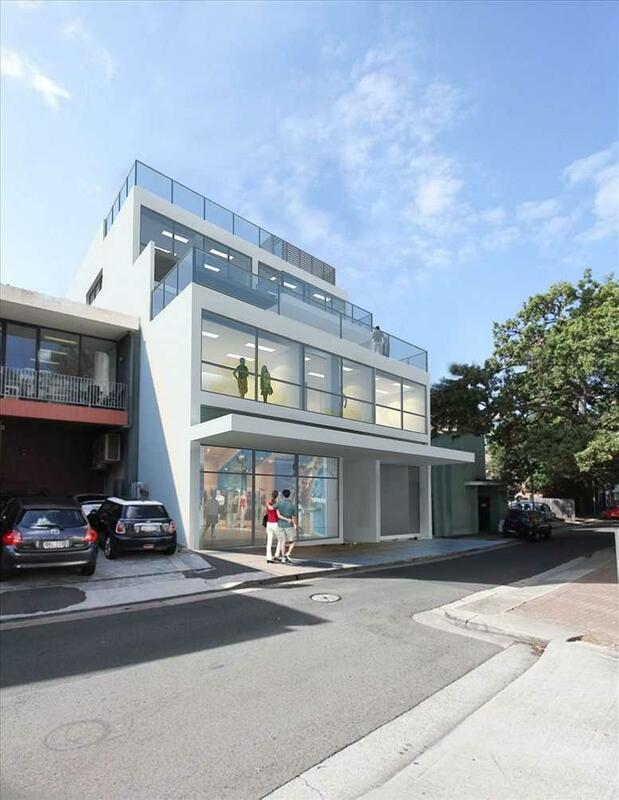 Double Bay is the premier shopping, food and lifestyle precinct in Sydney. Just minutes from the centre of Sydney by ferry, Double Bay is known as Sydney's "Little Europe", and one of Australia's most attractive shopping villages.Double Bay is about lifestyle, boasting elegant tree lined streets, an endless choice of coffee shops and fashion boutiques where visitors and locals alike flock to.